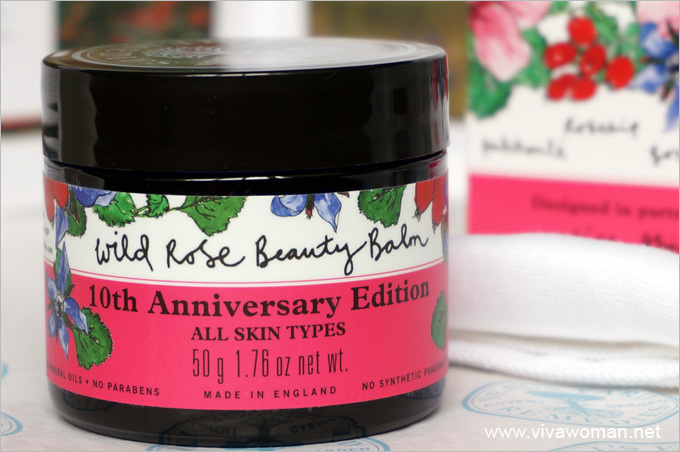 I was so thrilled to learn that Neal’s Yard Remedies launched a new skincare collection with Ella Mills, the blogger behind Deliciously Ella. Wow…two of my favorites just came together to create something interesting in the natural space. Of course I have to blog about this! 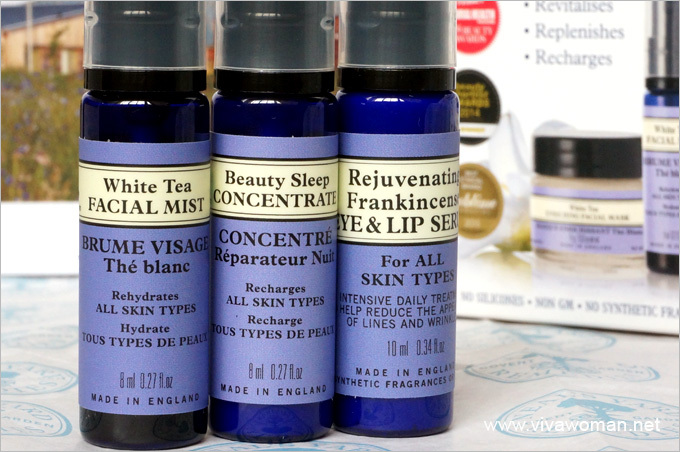 Most of you are familiar with Neal’s Yard Remedies but probably few know Ella Mills. Well, her blog has a huge fan base inspired by her delicious plant-based recipes and positive lifestyle choices. She has even turned her recipes into bestselling cookbooks. 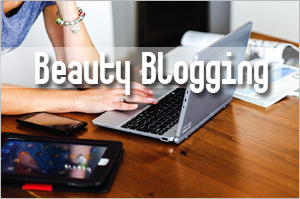 I don’t follow her recipes and have yet to read her books but I like checking out her pretty blog. Â I wasn’t all that surprised to learn of her partnership with Neal’s Yard Remedies. After all,Â their philosophies complement each other and sheÂ hasÂ a huge following that the brand can tap into. 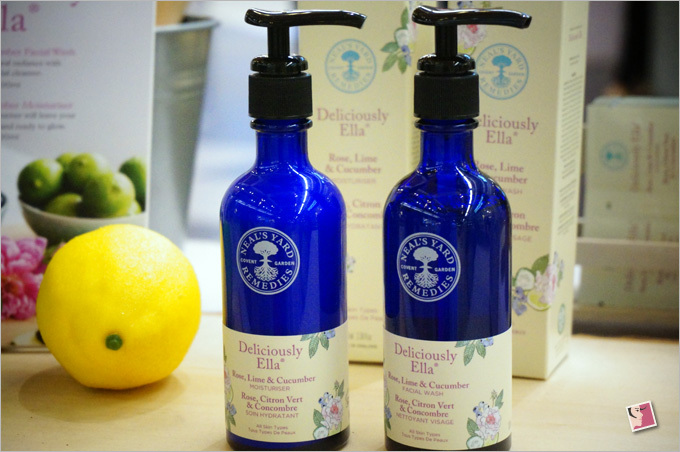 In fact, Neal’s Yard Remedies explained that they were hoping to reach out to the younger customers through Ella’s reach. 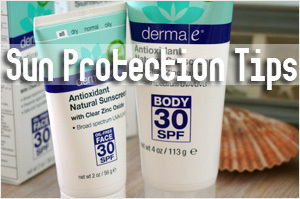 According to Ella, she started thinking more and more about what she was using on her skin. 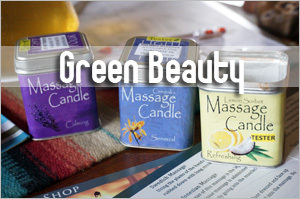 She also added that working with Neal’s Yard Remedies is a natural choice since she has always loved the brand. 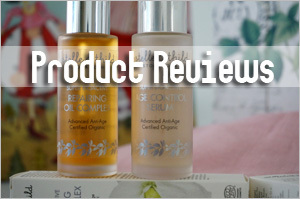 Anyway, the Deliciously Ella collection under Neal’s Yard Remedies comprises two products at the moment. One is the Rose, Lime & Cucumber Facial Wash and the other is the Rose, Lime and & Cucumber Moisturizer. Both products are said to have been formulated with the highest quality natural ingredients–organic rose and lime essential oils infused with cucumber water and antioxidant-rich blueberries and acai to enhance a gorgeous, glowing complexion. 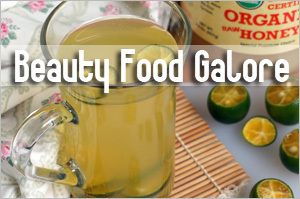 Aqua/Water/Eau, Ammonium Lauryl Sulfate, Coco-Glucoside, Glycerin, Disodium Cocoyl Glutamate, Cucumis Sativus (Cucumber) Fruit Water, Citric Acid, Sea Salt Extract, Glyceryl Oleate, Sodium Cocoyl Glutamate, Levulinic Acid, Potassium Sorbate, Benzoic Acid, Phenethyl Alcohol, Cucurbita Pepo (Pumpkin) Seed Oil*, Curcuma Longa (Turmeric) Root Extract, Euterpe Oleracea Fruit Oil*, Tocopherol, Hydrogenated Palm Glycerides Citrate, Superoxide Dismutase, Aloe Barbadensis Leaf Juice Powder*, Sodium Levulinate, Citrus Aurantifolia (Lime) Oil*, Boswellia Neglecta Resin Oil*, Pelargonium Graveolens Flower Oil*, Oryza Sativa (Rice) Extract*, Rosa Damascena Flower Oil*, Spirulina Platensis Extract*, Adansonia Digitata Seed Oil*, Cocos Nucifera (Coconut) Oil*, Persea Gratissima (Avocado) Oil*, Vaccinium Corymbosum (Blueberry) Seed Oil, Leuconostoc Ferment Filtrate, Soybean Peroxidase, Limonene, Citronellol, Geraniol. The reviews on the website appear to be mixed. But a number of Ella’s readers are asking about the inclusion of Ammonium Lauryl Sulfate, which is widely considered to be harsh especially for those with sensitive skin. Even I’m surprised especially since the other cleansers in Neal’s Yard Remedies do not contain this strong surfactant. Aqua/Water/Eau, Cocos Nucifera (Coconut) Oil*, Adansonia Digitata Seed Oil*, Tapioca Starch*, Cucumis Sativus (Cucumber) Fruit Water, Cetyl Alcohol, Glycerin, Cetearyl Alcohol, Theobroma Cacao (Cocoa) Seed Butter*, Persea Gratissima (Avocado) Oil*, Cetearyl Olivate, Levulinic Acid, Sorbitan Olivate, Tocopherol, Cetearyl Glucoside, Potassium Sorbate, Helianthus Annuus (Sunflower) Seed Oil, Citric Acid, Cucurbita Pepo (Pumpkin) Seed Oil*, Curcuma Longa (Turmeric) Root Extract, Euterpe Oleracea Fruit Oil*, Phenethyl Alcohol, Acacia Senegal Gum, Xanthan Gum, Sodium Hyaluronate, Glucose, Superoxide Dismutase, Aloe Barbadensis Leaf Juice Powder*, Sodium Levulinate, Citrus Aurantifolia (Lime) Oil*, Boswellia Neglecta Resin Oil*, Vaccinium Corymbosum (Blueberry) Seed Oil, Rosa Damascena Flower Oil*, Pelargonium Graveolens Flower Oil*, Oryza Sativa (Rice) Extract*, Spirulina Platensis Extract*, Leuconostoc Ferment Filtrate, Soybean Peroxidase, Citronellol, Limonene, Geraniol, Linalool, Citral, Eugenol, Farnesol. 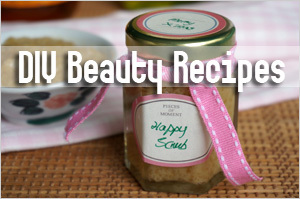 *Organically produced ingredient – Natural constituent of essential oils listed. 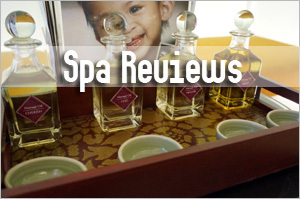 This product seem to fare better in terms of customers’ reviews as reviewers find it gentle and effective. 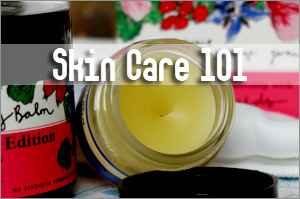 Â When I tested it, I thought it felt like a very moisturizing lotion with an uplifting scent. 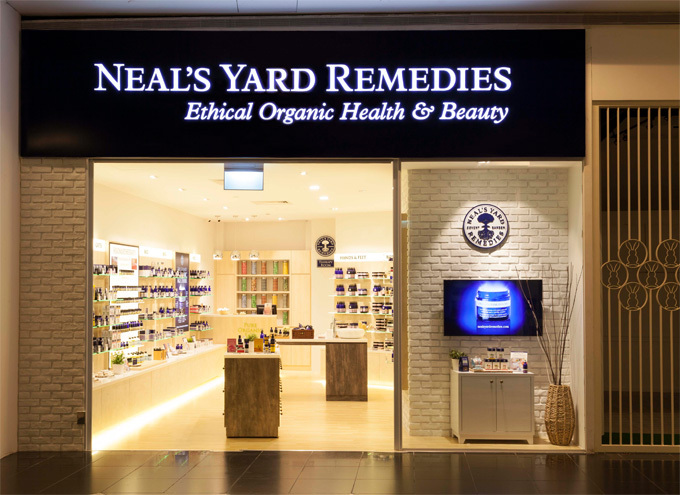 For those new to the brand, Nealâ€™s Yard Remedies is the largest organic health and beauty care brand from UK, having first established their operations in 1981. 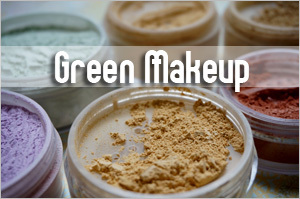 Their products are formulated and made in UK and they not only make and sell organic skincare and cosmetics products, they are also into nutritional health and herbal remedies. 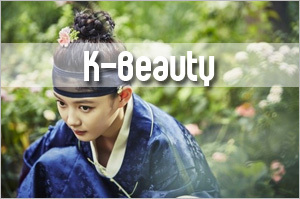 In terms of selection, the brand has everything from cosmetics, skincare, haircare to health supplements. All Nealâ€™s Yard Remediesâ€™ products are made using high quality organic plant-based ingredients and contain no synthetic fragrances, no silicones, no mineral oils, no parabens, no GM ingredients, no phthalates, no propylene glycol, no DEA, no EDTA, no acrylates, no nano, and no BHT. The organic content of their products is certified by the Soil Association and the ingredients are certified organic by leading bodies including the Soil Association and the USDA. 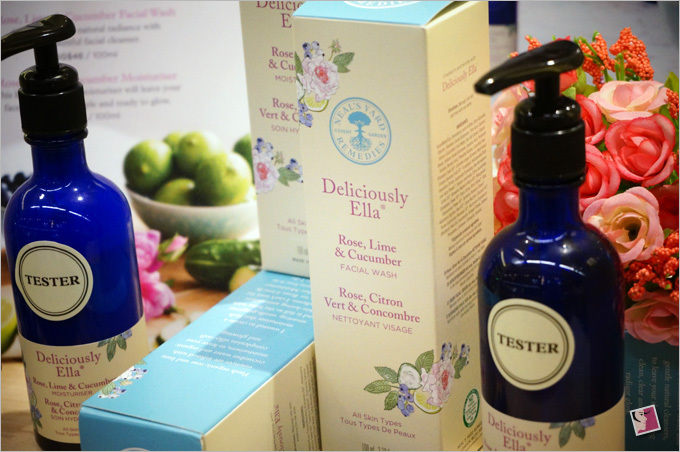 The Deliciously Ella Rose, Lime & Cucumber Facial Wash retails at S$46/100ml and the Deliciously Ella Rose, Lime & Cucumber Moisturiser retails at S$62/100ml at Neal’s Yard Remedies Singapore, Millenia Walk #01-75. 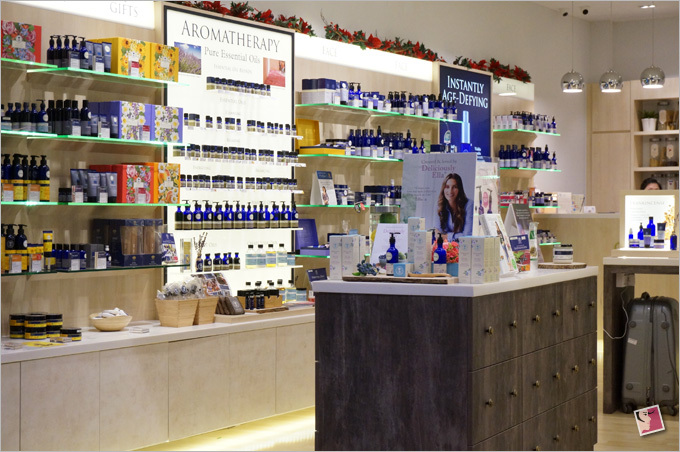 By the way, I was told that Neal’s Yard Remedies will soon become available at Ngee Ann City early next year. So keep your eyes peeled! Nice review. Thanks for sharing. CTM is a part of my daily skincare routine. I prefer 100% natural brand such as Omved, Kamaayurveda, Forestessentials etc. Thanks again. I am lookng forward to try this brand soon. Nice review. I hope I try this brand soon. Are they shipping wordwide? If you’re referring to the shipping out of UK, I’m not exactly sure. You need to visit their website to check.